You can sip a speciality coffee drink and treat yourself to your favourite dessert at art'bistrobar, located on site at art’otel budapest. 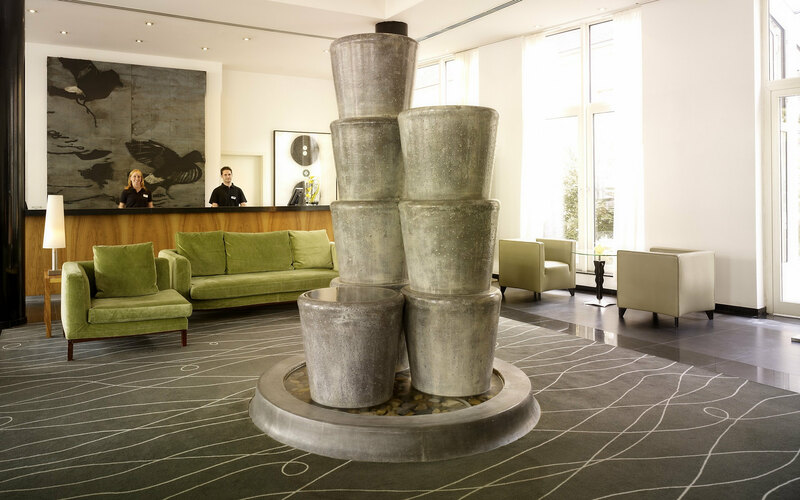 Filled with original artwork by American artist Donald Sultan, this contemporary restaurant and bar also serves Hungarian and international favourites for lunch and dinner. 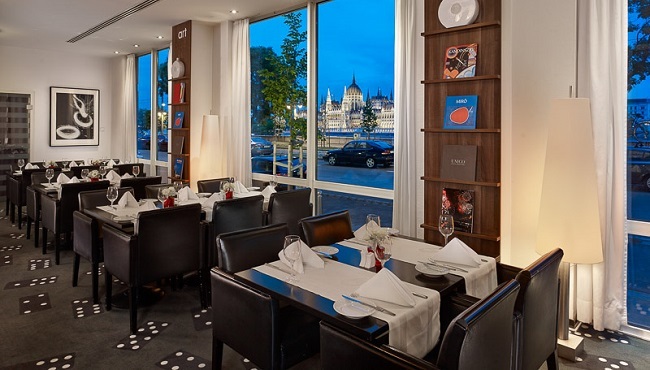 If you want to relax after a busy day of meetings or sightseeing, linger over one of our signature cocktails while taking in views of the Danube River. 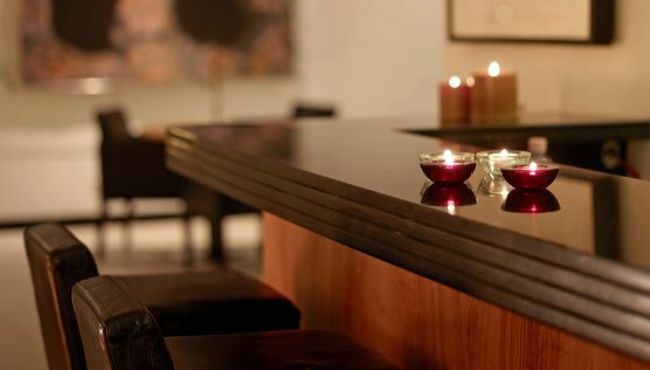 art'bistrobar is a non-smoking facility and seats up to 48 guests. If you are dining with a large group, please contact the hotel prior to your arrival to make a reservation. Our team is happy to accommodate groups upon request.